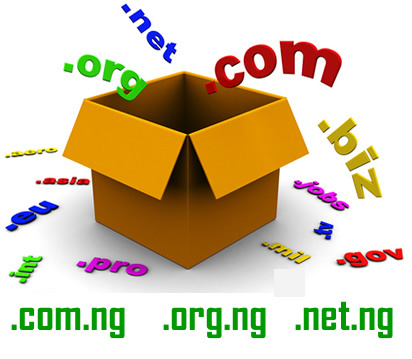 Need a reliable web hosting service for your website, WordPress blog, CMS or web application? Our next generation web hosting services offer a fast, reliable hosting platform for a wide range of requirements and needs. We use only the latest Dell and Supermicro in a LAMP (Linux Apache MySQL PHP) environment, backed by our custom Cloud Linux software setup. 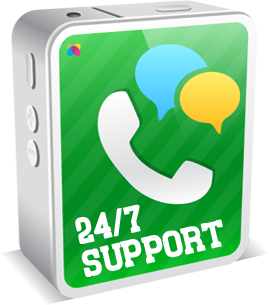 We have a separate Hosting Customer Support team who are available 24x7x365 should you need any help or advice. Our web hosting service feature cPanel control panel. cPanel is the leading website control panel, offering control of email, FTP, databases, applications, your website and more through a simple web-based interface. 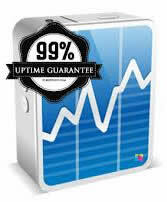 We use top of the range Dell and Supermicro servers to power all of our web hosting accounts. 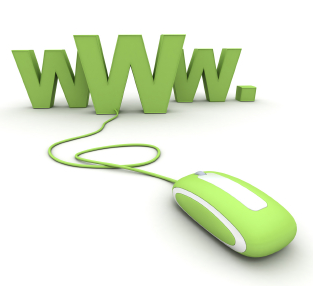 Using the latest, fastest web servers means that our web hosting is the most reliable around. A typical server configuration is 8 x Xeon CPUs, 24GB DDR3 ECC RAM and WD RAID 10 HDDs. We're available 24x7x365 so we can provide support when you need it. Our customer support, sales, billing and technical teams all work around the clock and are available by Phone, Email and Live Chat. Our average response times are measured in minutes and seconds, not hours and days.